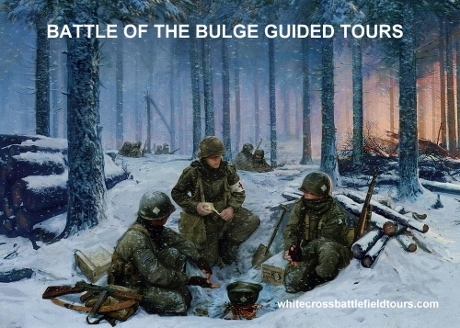 My friends and I are also Battlefield researchers and we are always looking for new stories. I can show you many photographs and artefacts that we have actually found in the Ardennes forests of Belgium. 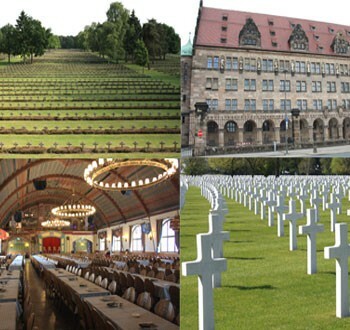 Our intentions are to have memorials erected on the site of their deaths and to inform family members, who have no idea where their loved ones were killed in action. We have already achieved this and it is a very rewarding experience. 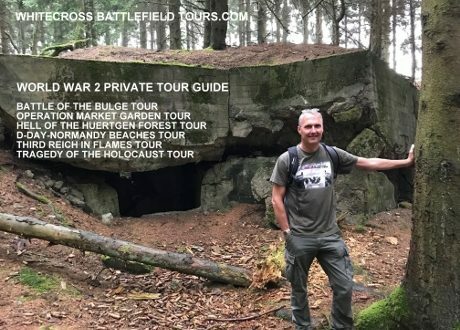 Book a Customised WW2 Battlefield Tour Today! Imagine walking through a peaceful pine forest, in beautiful Bavaria, Southern Germany, surrounded by panoramic, stunning mountain and meadow views and replicating Hitler’s daily walk to have his lunch, with his infamous Nazi henchmen, secretaries and faithful German Shepherd “Blondi” at his side. Following in Hitler’s exact footsteps as we stop for lunch in the same location and admire the view, imagining what happened here all those years ago, as they chillingly discussed the invasion of Europe and the extermination of the Jews. A relatively unknown location !